French crowdfunding platform KissKissBankBank is venturing into the fast growing space of peer-to-peer lending, with the launch of LENDOPOLIS. 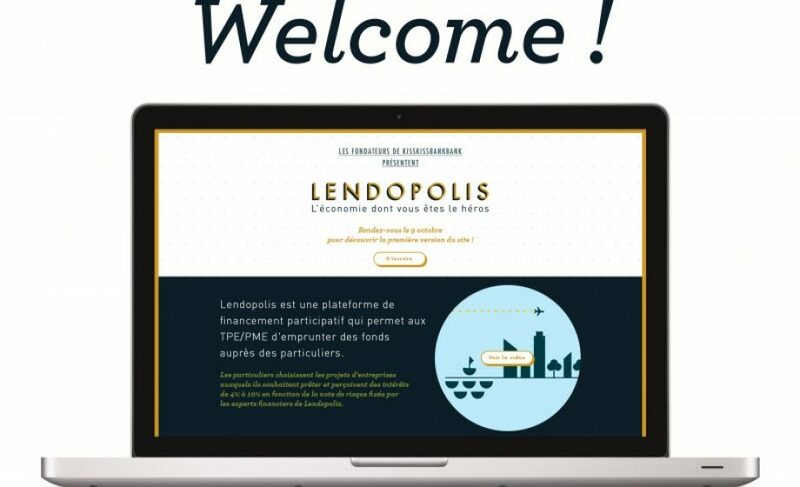 LENDOPOLOIS is being launched today for the first time at the LH Forum (aka the Positive Economy Forum) in Le Havre. As enthusiasm for entrepreneurship grows around the globe, increasing numbers of startups and SMEs are being created. As finding financing from traditional sources is always a huge challenge for small business, particularly non high-growth sectors, peer to peer lending is emerging as a promising way to fill the gap. France has had similar services in the past, but with KissKissBankBank, arguably France’s top crowdfunding site, entering the market, France’s ‘structured’ peer to peer lending market (i.e. via a platform) is well positioned to grow. In order to incentivize potential lenders to lend, KissKissBankBank will offer interest rates between 4-10% depending on the risk profile of the project as defined by their panel of financial experts. France’s leading accounting association will also play a key as they signed on as a partner whose role will be to do a final screening of projects before they appear on LENDOPOLIS. 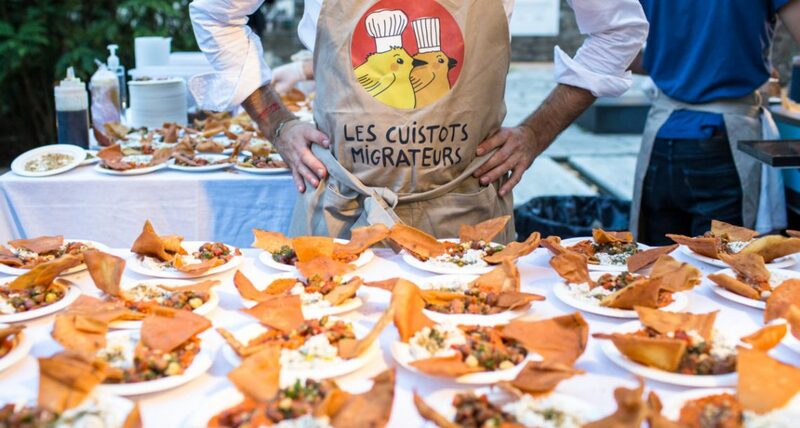 After 21 million euros raised on KissKissBankBank (primary focus cultural and artistic projects) and hellomerci (personal and professional projects) and now LENDOPOLIS, the KissKissBankBank team have reinforced their leadership in driving France’s peer-to-peer financing space.